Bags for life or death? 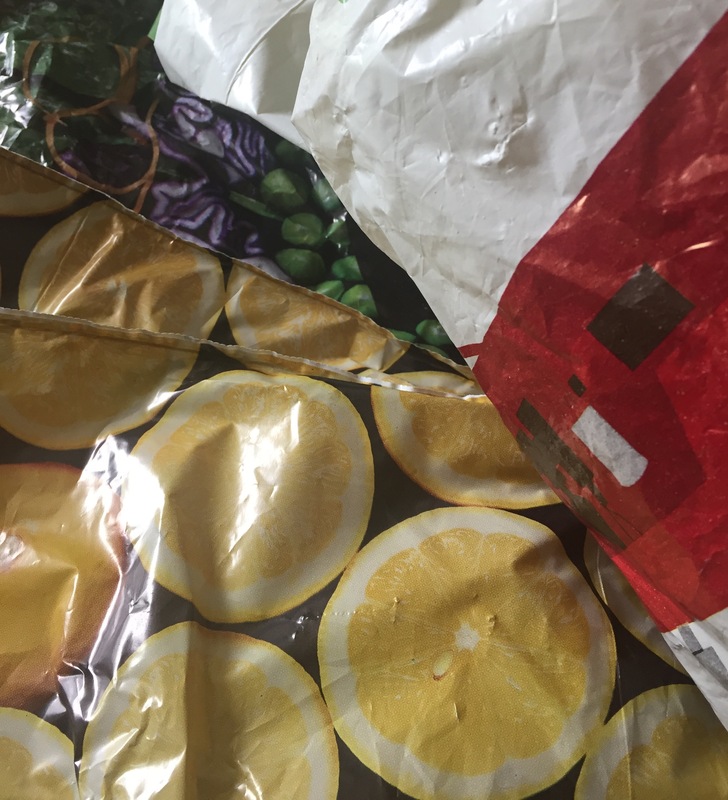 With the 5p bag tax, bags for life are becoming a norm, and it’s great news for the environment. But one problem is that we could be putting our food into dirty bags, not just visibly dirty, but bags with dangerous bacteria on the inside.